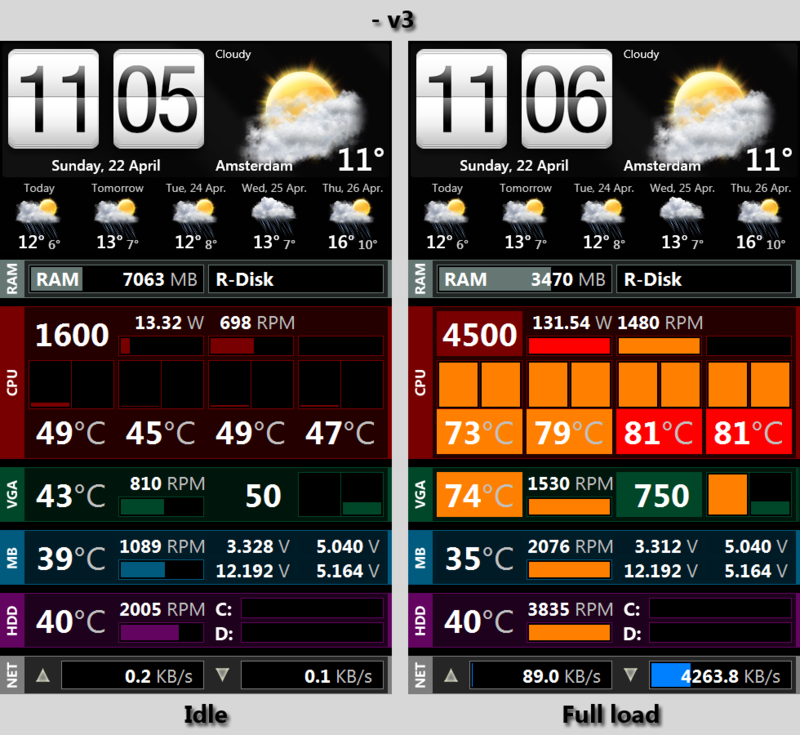 We've created this topic to have a place where you can share your Sensor Panel themes. 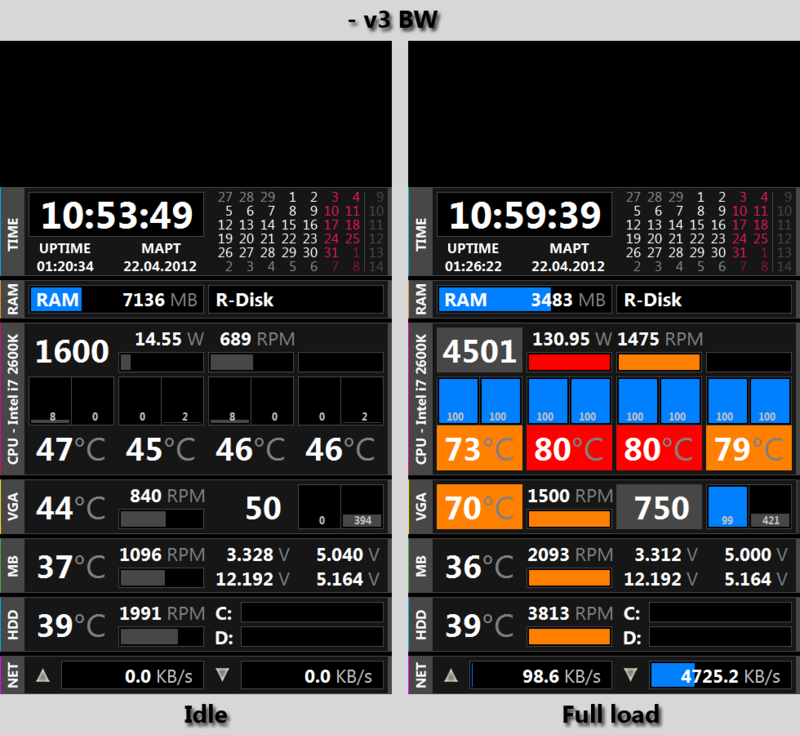 If you designed a stunning SensorPanel layout and you want to show it to others or you just want to find some examples or download a good looking panel then you are in the right place. 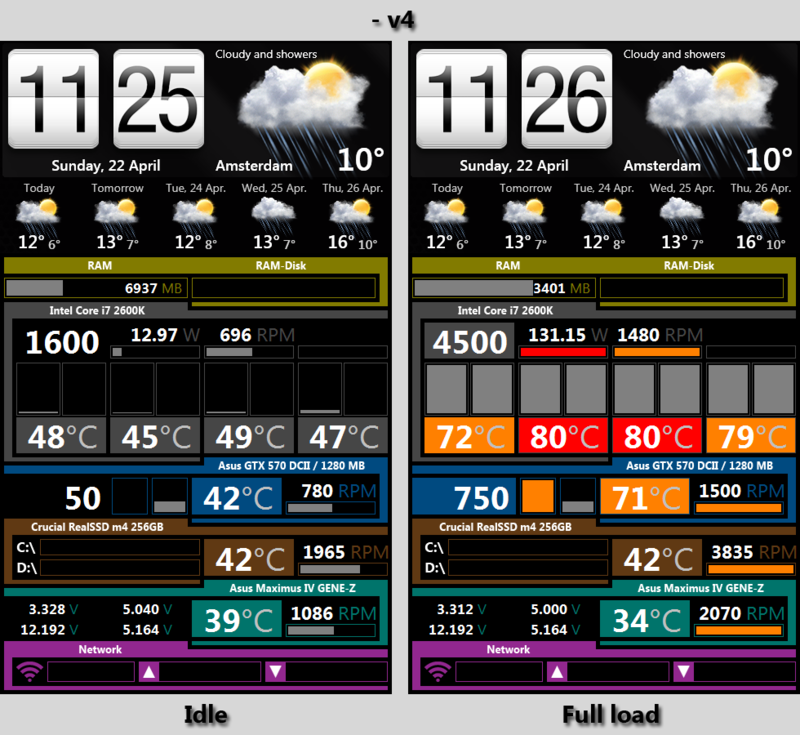 Please attach at least one screen shot with your ".sensorpanel" file, so others can see how the attached panel looks like. I will post a link, rather than the 1920x1200 screenshot. Ok I've sorted out the problem finally, it should work now, I've tested it again several times. Edit: It appears you opened the window for upload limitations, so I attached the file. But when I click the attachment link to download the file, I get an error. Indeed, works fine now. Thank you. This panel is technically the same as the one I posted above, with a modified skin treatment. 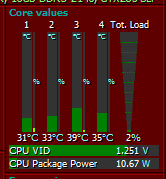 Interesting use in the Core Values section merging Temperature & Load bar displays for the cores. Nice. there's some tricks in it, yes. the bars are also split for the dual gpu's and the nic. I'm not much of a graphic artist but will share the idea, I did this using a transparent png over the bar. Hope it's of use for someone. edit: so after transparency I realized alpha could also be used, and created a green to red transparent png over the standard bar for a colour-scale like bar. 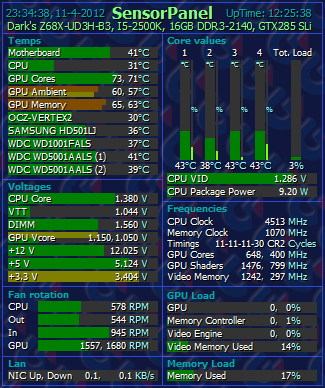 Also redone the themometers to do temp/load in a (for me) nicer way. 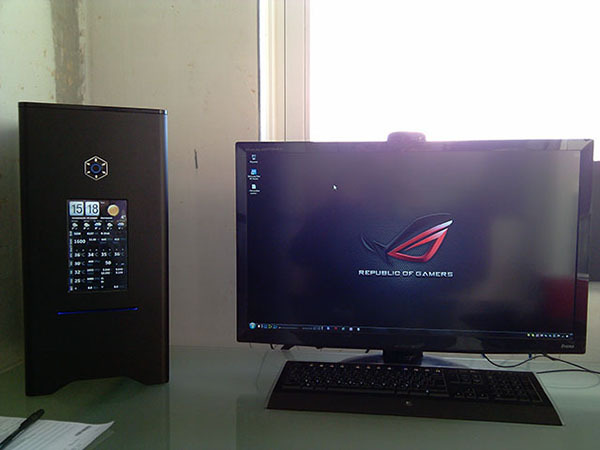 After buying a new comp i was started with modding. He was supposed to be better than the old one. 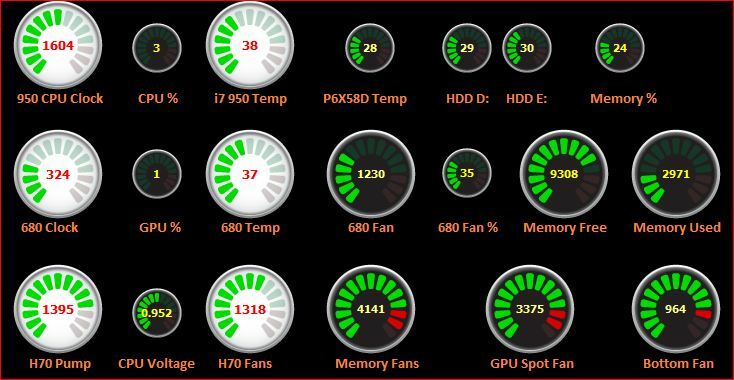 I was looking for software to use the built-in monitor as my old Alphacool LC-Display. Now I'm waiting for the appearance of the possibility to monitor hard drives and wireless signal strength. 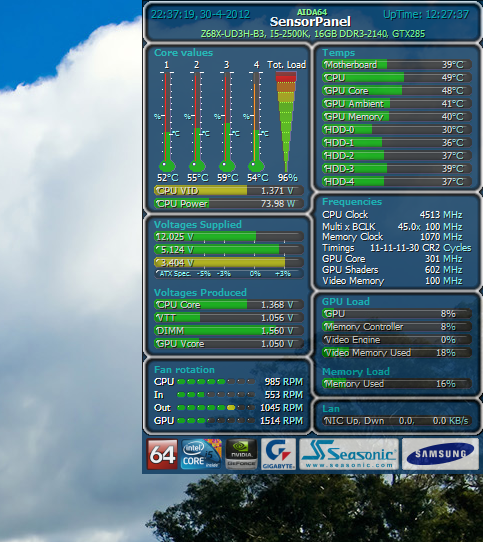 I am waiting for hard drive monitoring too. Then i can switch to Win7/64 and use a 7" Usb-Monitor with AIDA like you. 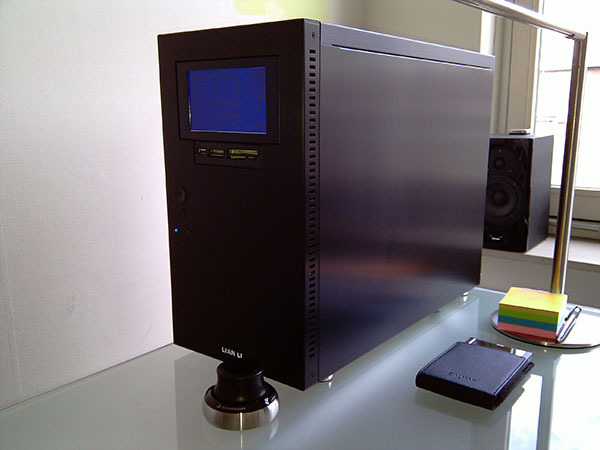 Do you use the usb display as second display? 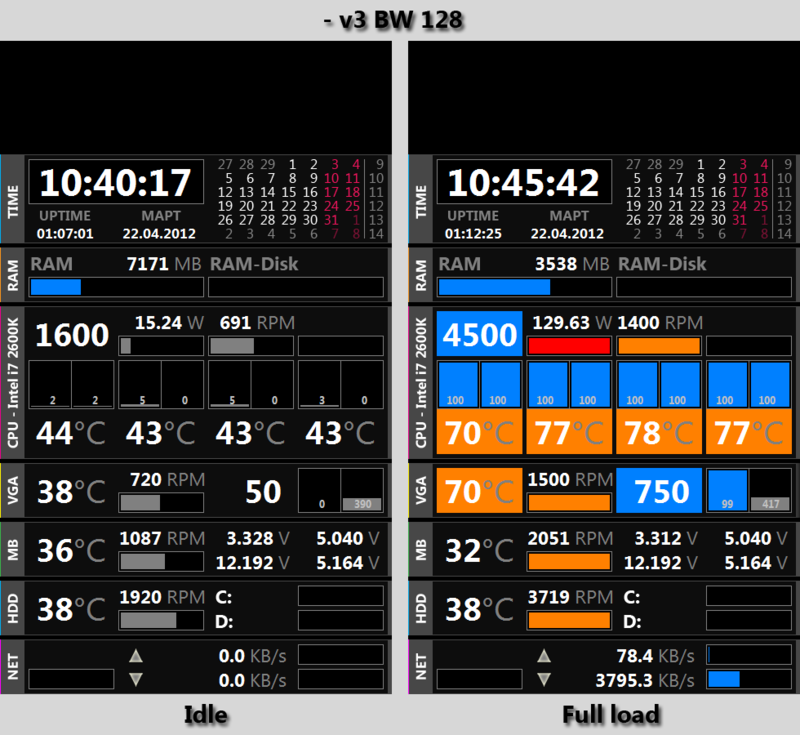 Are there any problems with other software, or is it simply by fixing the AIDA-Panel to the second display? Do you use the monitor as a touchscreen too? 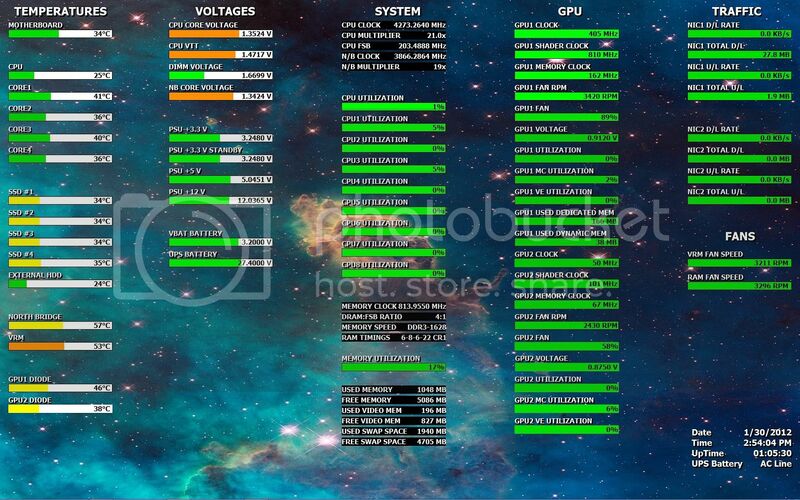 Redone mine again, now for single (nvidia) GPU. 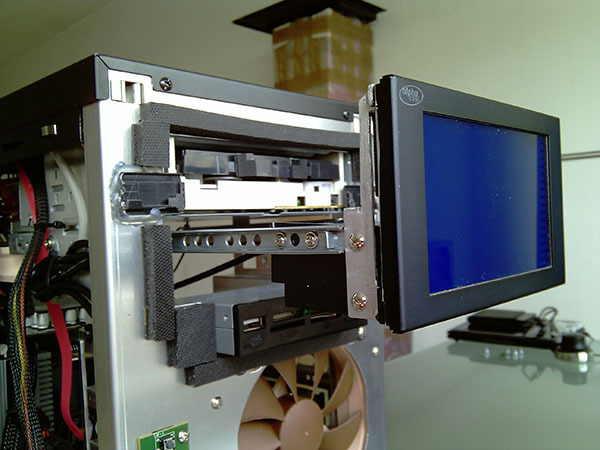 Do you use the usb display as second display? 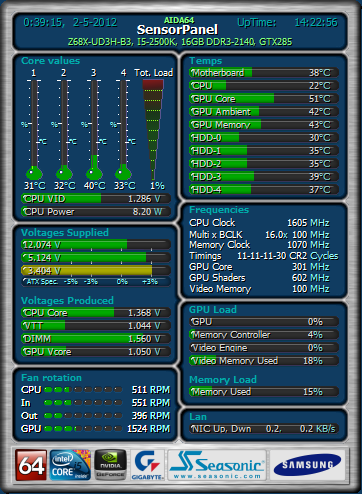 I use the usb display only for system monitoring. 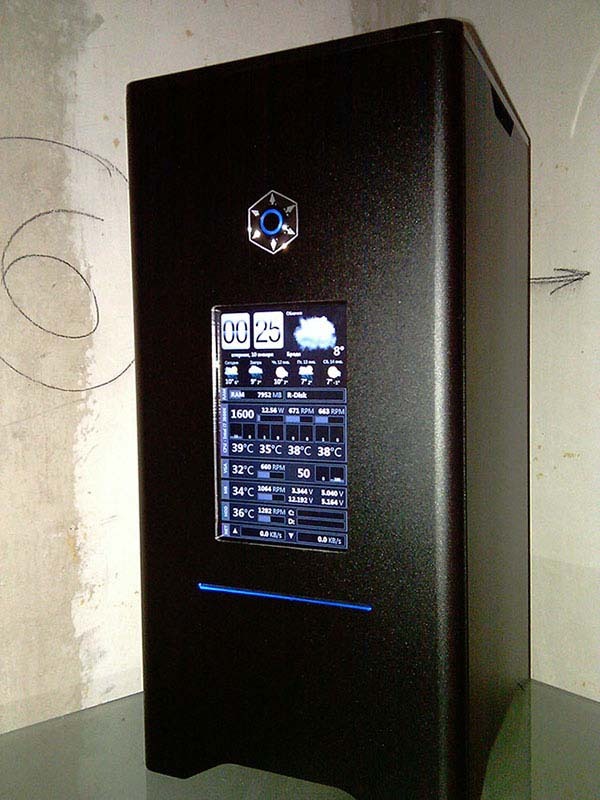 In the same way as my old Alphacool LC-Display. 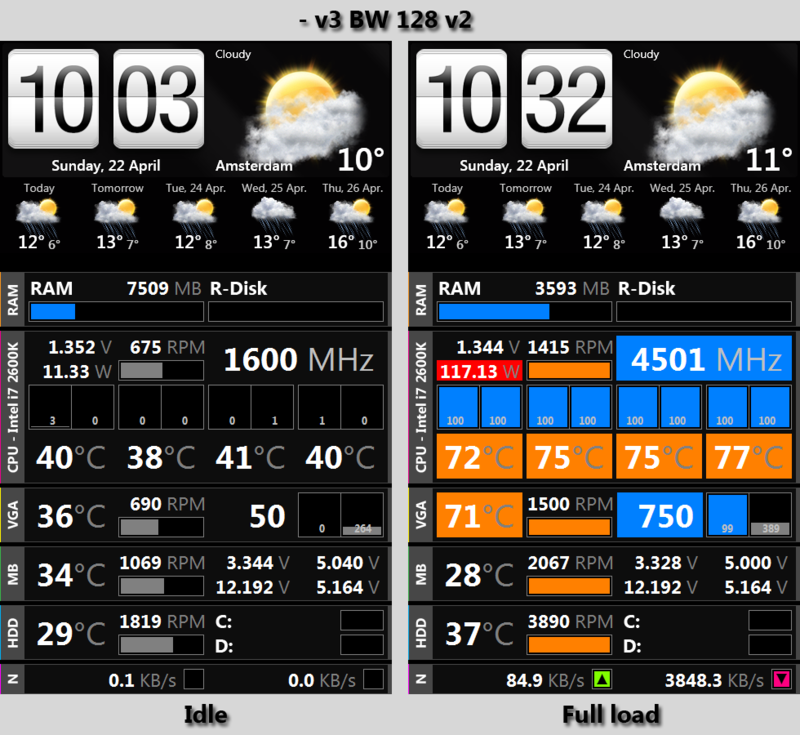 But this is possible to use this as second display. But the resolution is too low. 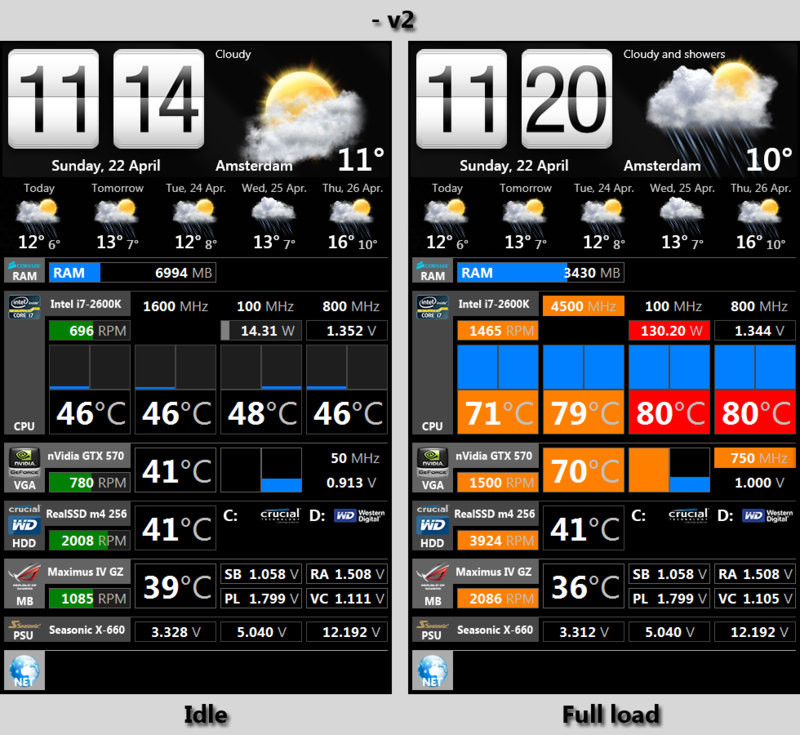 Are there any problems with other software, or is it simply by fixing the AIDA-Panel to the second display? No problems so far. Not with screen, not with AIDA64. No. Not really useful or needed. 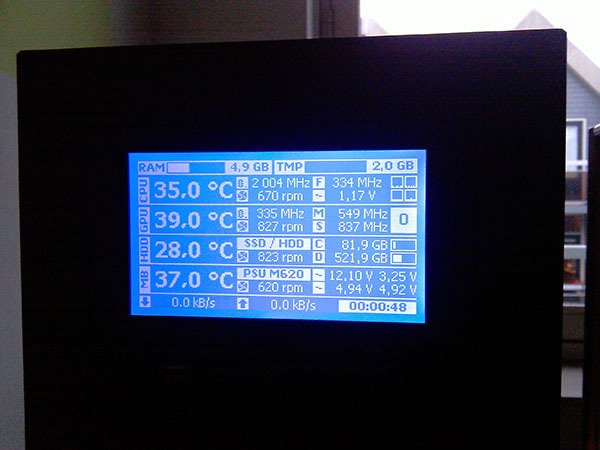 This is the sample SensorPanel used in AIDA64 2.50 what's new page. 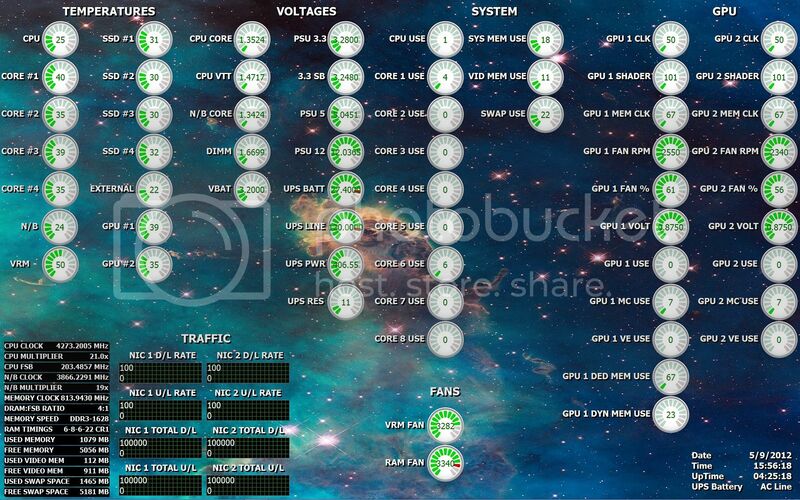 This utilizes the new gauges and graphs. Any possibility of Histograms ? 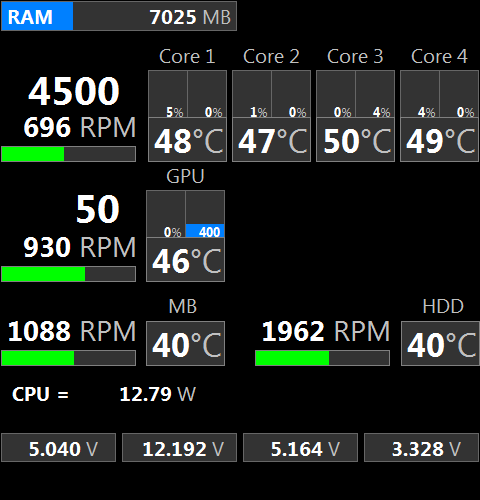 Interesting implementation wih the gauges... if that is 4 cores over the processor, it really ties them together. It's not a GZIP file, but a .sensorpanel file. You need to download that, and import it via the SensorPanel Manager. You can launch the SensorPanel Manager from the right-click context menu on the SensorPanel.